Wearit Group has been progressing with its strong commitment to quality, innovation.Co. has increased its capacity to approx. 2 Lacs spindles, producing around 5,000 MT of Ring Spun Yarn /month in its state-of-the-art manufacturing facilities. 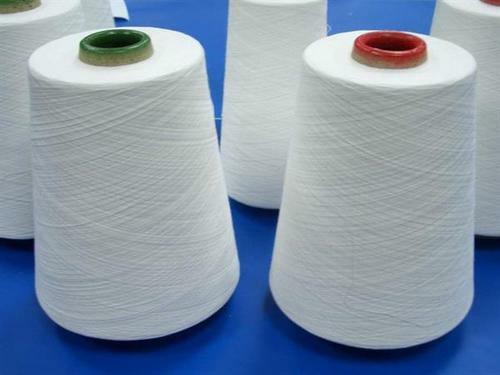 We are a reputed organization engaged as manufacturer, wholesaler and exporter of Yarns Products. Not only are the easy to stitch and elegant designs but attributes like smooth texture, vibrant color, and fine finishing also recognized by our customers.